Startup Monday is ABCey’s weekly post that showcases some of the most innovative startups based in the San Francisco! These are often companies that we have our eye on or have worked with in the past. This week, the spotlight’s on Virta. This company that works to treat and reverse type 2 diabetes and other chronic metabolic diseases! Founded in 2014 by Sami Inkinen, Virta is an online specialty medical clinic that reverses type 2 diabetes safely and sustainably. There’s no need to worry about risks, costs, or side effects of medications or surgery with this treatment! Virta is clinically proven to work. Plus, their mission is to reverse type 2 diabetes in 100 million people by 2025. With 52% of the adult population in the U.S. suffering from type 2 diabetes or prediabetes, this startup is definitely one to watch. 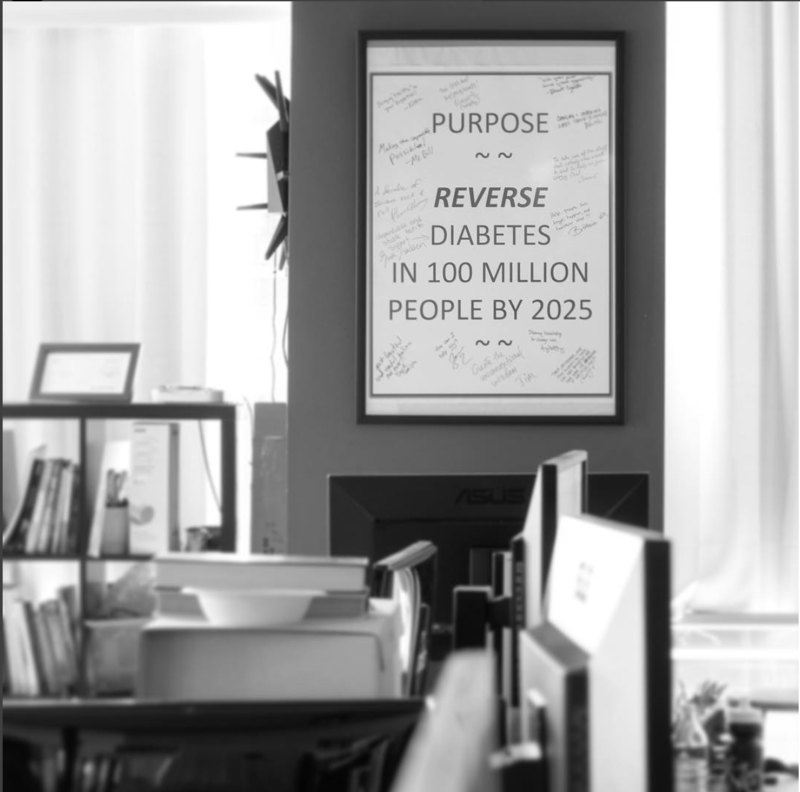 So what does it mean to “reverse” type 2 diabetes? Although type 2 diabetes can’t be cured, if your blood sugar remains normal without having to use diabetes-specific medication and you no longer meet the diagnostic criteria, you have successfully reversed your type 2 diabetes. Virta bases their treatment off of nutritional ketosis. This is a natural metabolic state where your body adapts to burning fat rather than carbohydrates as its primary fuel. Nutritional ketosis is the most effective treatment option for reversing type 2 diabetes. Based on clinical trials, it directly reduces blood sugar, improve insulin sensitivity, and reduce inflammation, which are the three most significant problems caused by type 2 diabetes. 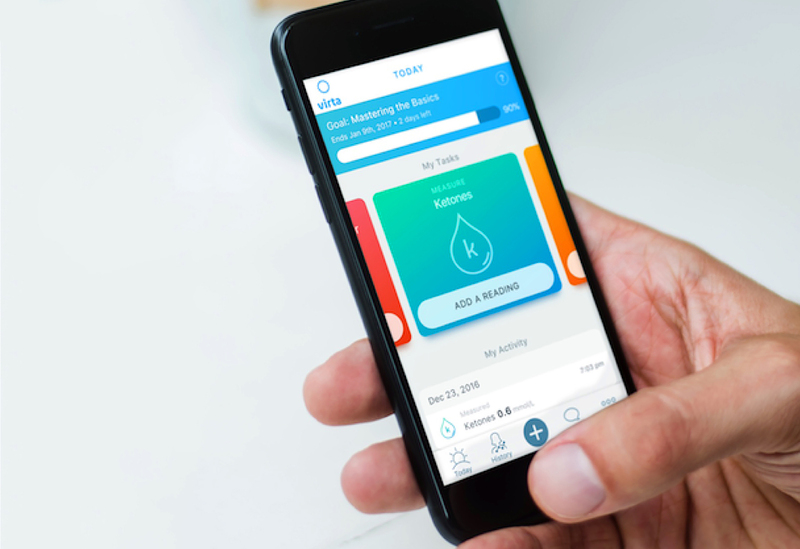 By offering all the necessary supplies, continuous physician supervision, personalized dietary guidance and health coaching, biomarker tracking and curated resources, and a private patient community, Virta gives patients everything they need to successfully reverse their type 2 diabetes all in the form of an app! Virta offers long-lasting results fast! 87% of insulin users reduced or eliminated usage after just 10 weeks, 60% of patients reversed their type 2 diabetes after 1 year, and most patients have reduced their blood sugar levels by 1.0%. Now that’s effective! Virta also makes their treatment easy to manage and convenient through their use of technology. All of the treatment’s functions are on their app, so patients are frequently monitored and can easily access everything they need. 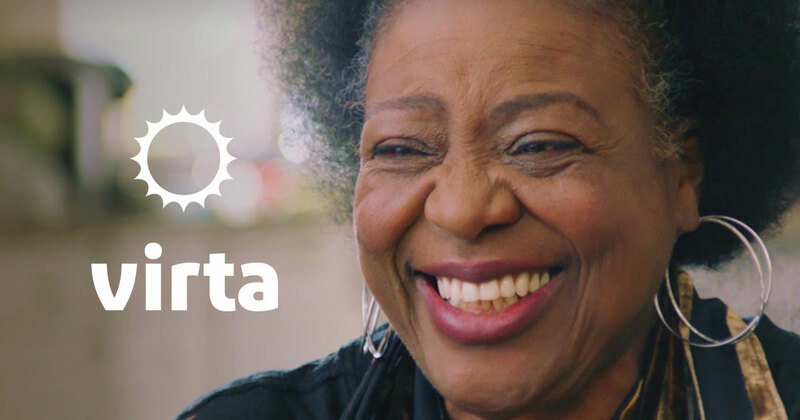 We love to see companies like Virta using technology to make a difference! Will you use Virta or recommend it to a friend who might need it? Let us know in the comments below or on Facebook and Twitter! If you’d like to see other San Francisco startups we’ve featured in the past, click here.